After its original release on the HTC Vive back in 2016, Tilt Brush quickly became a mainstay of headset demos. It’s easy enough to start painting basic 3D structures, but in the years since, artists have painted some pretty stunning pieces in the app. The Quest version of Tilt Brush will continue to support uploads to Poly, Google’s online 3D object library, if you want to share your work, or just gawk at what others have made. Check out lots more details on the Oculus site. 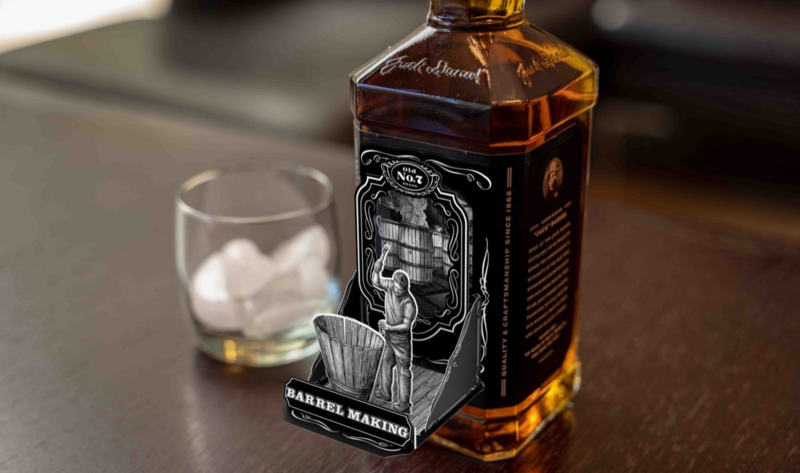 The first augmented scene converts the bottle into a model of the actual Jack Daniels distillery located in Lynchburg, Tennessee. The second experience takes you step-by-step through their whiskey distillation process, while the third tells the story of Jack Daniels himself. 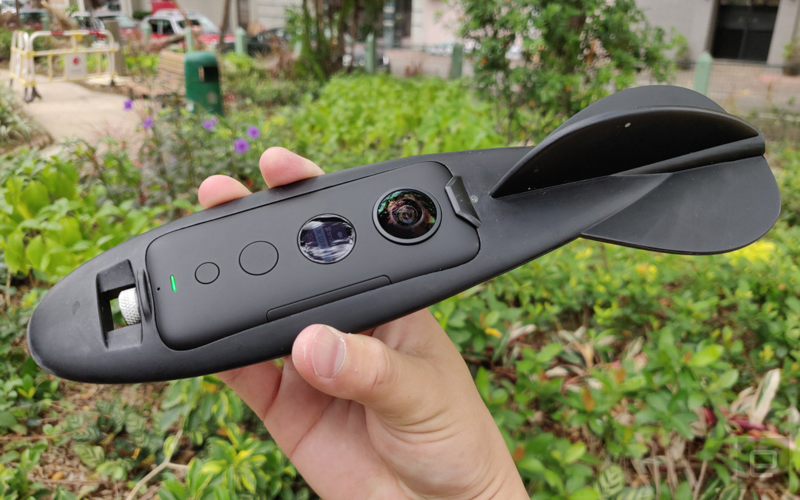 “The mission was delicate and they intelligently called for the Parisian Police Drone Unit cell, which is a dedicated team of professional drone pilots ready to intervene in critical missions,” the spokesperson added. The drones were borrowed from France’s culture and interior ministries, as firefighters still don’t have their own drones. 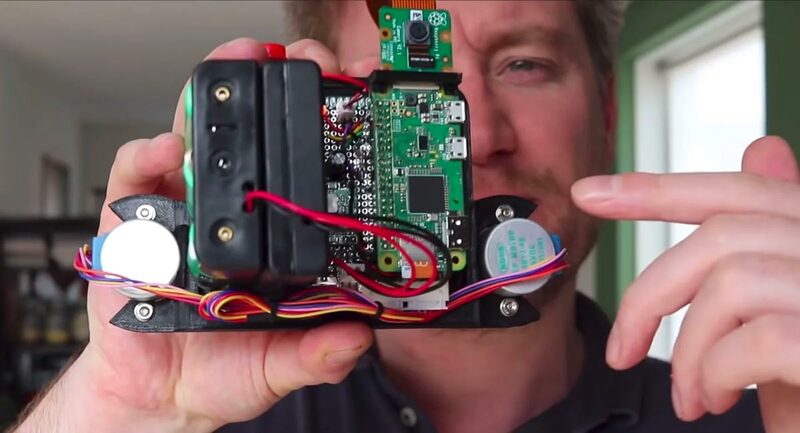 The camera is powered by Raspberry Pi Zero. After a digital photo is captured, they’re processed down to a 240×144 pixel 1-bit black-and-white line drawing using Pillow and OpenCV. The drawing is then translated into plotter commands by creating a network graph representation with NetworkX. Those plotter commands are carried out by physically moving the Etch A Sketch wheels using two 5V stepper motors built into a custom 3D-printed frame Fitzpatrick created. They finally made it! This 500,000-lb. beast is designed to carry rockets to 35,000ft., then drop-launch them into orbit. In partnership with Scaled Composites, Stratolaunch successfully completed the first flight of the Stratolaunch aircraft. As part of this initial flight of the world’s largest aircraft, the pilots evaluated aircraft performance and handling qualities of the all-composite, duel-fuselage design. The airplane took off at 0658 PDT on April 13, 2019, from the Mojave Air & Space Port, and flew for 2.5 hours, achieving a maximum speed of 189 miles per hour and reaching altitudes of up to 17,000 feet. The plane landed safely amid cheers from the team that designed and built the plane. Snapchat users in NYC will be able to experience the Landmarker lens starting Sunday, April 14 — the premiere date for “Game of Thrones” Season 8 — and the week thereafter, to see the fantasy creature encase the Flatiron in ice… To access the “GOT” Landmaker Lens, users in the vicinity of the Flatiron Building must tap the Snapchat camera and select the “Game of Thrones” Lens. 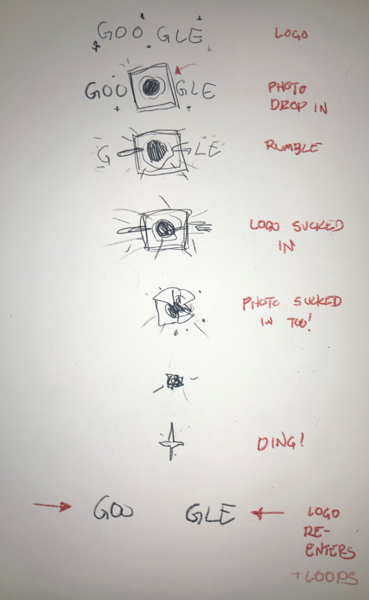 Artist Nate Swinehart was so excited about Wednesday’s announcement that he drafted the concept for the Doodle in his car en route to work that morning. 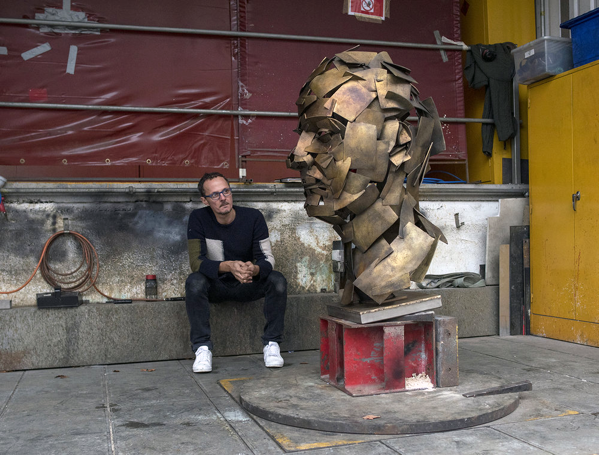 By 2 p.m. PT, his creation was already gracing Google’s home page. How might our virtual assistants notice hidden connections, then bring us together with people together around our needs & abilities? This charming & touching vid from Denmark’s TV2 gives a glimpse of how that might feel.